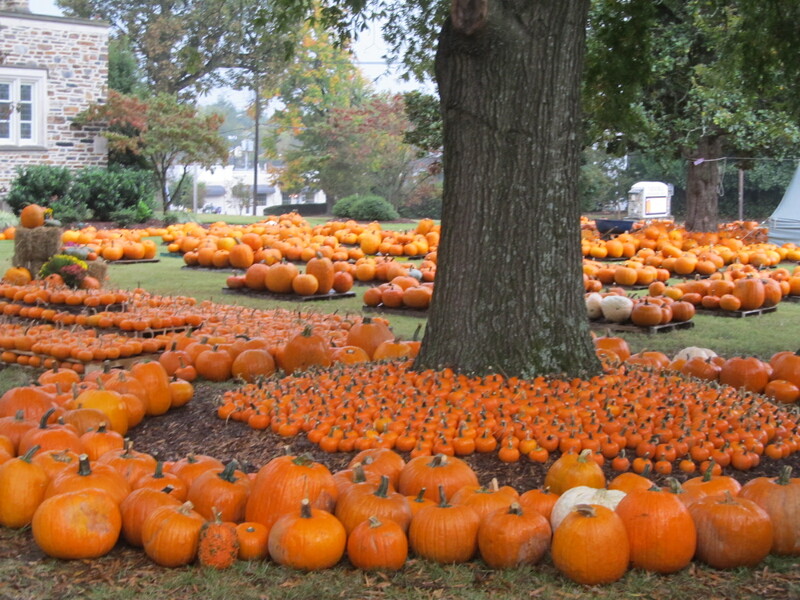 MEMORIAL UMC Quick eNews: PUMPKIN PATCH Saturday @ 8!!!! First of all, I want to thank all of those who supported the Music Department in unloading all those pumpkins a few Saturdays ago! It was a lot of fun and the PUMPKIN PATCH is off to a GREAT start! In fact, we are set to have a record selling year according to Eric Kuppel, the “DIRECTOR of PUMPKIN PATCH OPERATIONS“! HOWEVER, in order to keep this pace up we need some volunteers to help sell the pumpkins! Shifts available every day of the week.